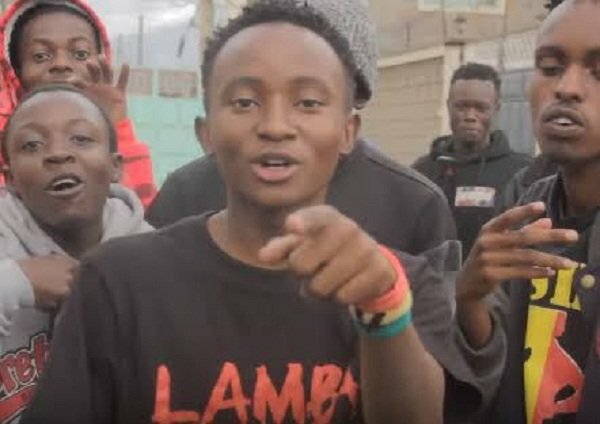 Ethic, a group that trended for days after releasing their first song “Lamba Lolo” is already having problems barely three months after breaking out. Different sources have been hitting hard on the group claiming they have become unfocused and bigheaded after their huge breakout. The group, which consist of four guys, is rumored to have had their first fall out with their manager who has been sponsoring them since they started their young career. On Twitter @telehmani confessed that he supported the kids but they ditched him later on. “A lot of industry guys told me to stay away from @ethicentmt and it was gonna be rough. Nothing repaired me for the fuckery today. I was wrong and I shoulda listened,” he said. 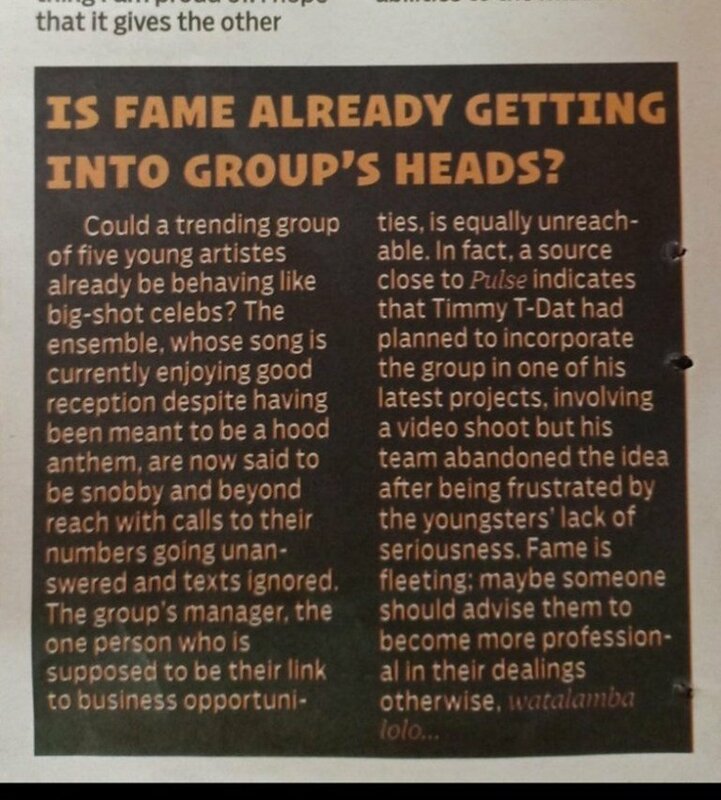 Pulse also did a story saying that the kids refused to work with Timmy Tdat. Ethic has not directly commented about this and Kenyans are eagerly waiting for their reply.